Relentless opened a new studio earlier this year. THQ has confirmed that the classic trivia hit You Don’t Know Jack will be heading to the PS3, 360, Wii, and DS on January 25th, 2011. PlayStation Home, the PlayStation 3’s avatar based virtual community, has grown in leaps and bounds since it’s official launch nearly a year ago with a wide variety of Home spaces from various top games as well as the mysterious alternate reality game Xi. 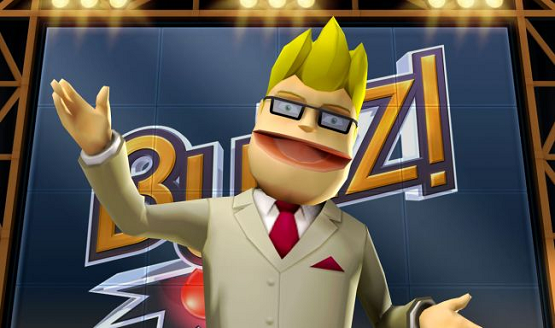 One of the most popular spaces on the online platform was the Buzz! Home space, based on Relentless Software’s award winning platform. At this year’s Eurogamer Expo PlayStation LifeStyle managed to ask Relentless Software’s Producer, Jade Tidy, whether their newest game, Blue Toad Murder Files, would also be getting a Home space. At this year’s Eurogamer Expo PlayStation LifeStyle managed to grab an interview with Jade Tidy, producer of Blue Toad Murder Files, from the award winning Buzz! creators Relentless Software, covering everything from the game to Home spaces, motion control and much more. Scene it? Pressing on the PS3 Buzz!